03/24, Tuesday, all Elementary Soccer Teams, at Arena Futebol. 03/25, Wednesday, JH and HS boys Soccer vs Arena Futebol, at Arena. 03/25, Wednesday, JH and HS Girls Softball vs EAB, at EAB. Click on the links below to see details and print a permission slip. HS Softball News and permission slip. Soccer News. Nations Cup on March 28, 29 for 9 and 10 years old. The Canguru Math Competition is a fun, world-wide math competition that focuses on problem solving using math skills. There are more than twenty countries participating in this event this weekend with over 100,000 participants! Each student will receive a test according to their grade level in English or Portuguese and they will have 1 hour and 40 minutes to answer all questions and record their answers on an answer sheet. Upon completion, Coach Batista will collect all test and submit the answers and results to the Canguru Math organization which will in turn post the results of each student. The cost for this event is free. For drop off and pick up, please come to the front gate of the school. If students finish the test before 12:00pm, they will remain on campus until dismissal time at 12:00pm. Students who finish in 1st, 2nd or 3rd place in their category will receive medals. Eat a good breakfast before coming to the competition. Bring a book to read in case you have free time after your test. Plan your transportation ahead of time. See details above to be picked up on time at the end of the event. Please return this form to the office by Friday, March 20th if you would like to participate. 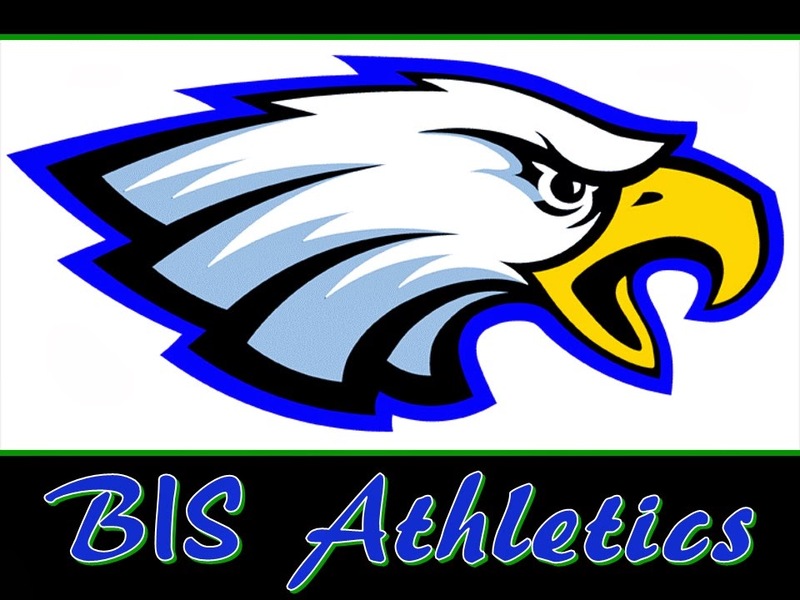 Please contact Coach Batista for additional information at jbatista@biseagles.com . BIS vs Arena Futebol, Wednesday, March 25th. Who: JH and HS boys. 4:30pm to 5:30pm, play game. 4:20pm arrive at EAB for warm up. Each student is responsible for his/her own transportation. Plan your transportation ahead of time. See details above to arrive and be picked up on time at the end of the game. All, the soccer game for Sunday morning has been cancelled. Hope to see you on Monday.